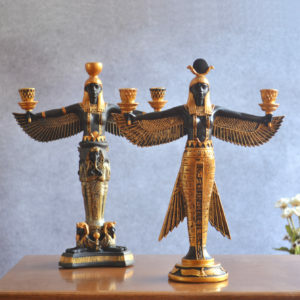 We started this 6 part Blog Series based on customer inquisition about our passion an understanding for the Ankh. After this series, we will be getting into other enlightening topics. 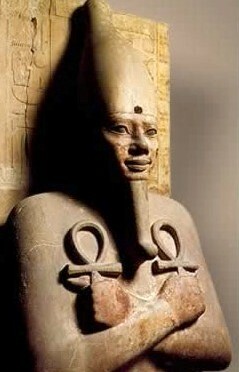 Disclaimer, the Ankh is very mysterious and we expect many may disagree with our research. All opinions are respected by us. I am sure there will be inaccuracies throughout or blogs, but the purpose is a basic holistic understanding. We will attempt to provide references to help initiate you down your own path of understanding. Here are the topics and questions will try to discuss. Part 1 – What the Ankh it is not. 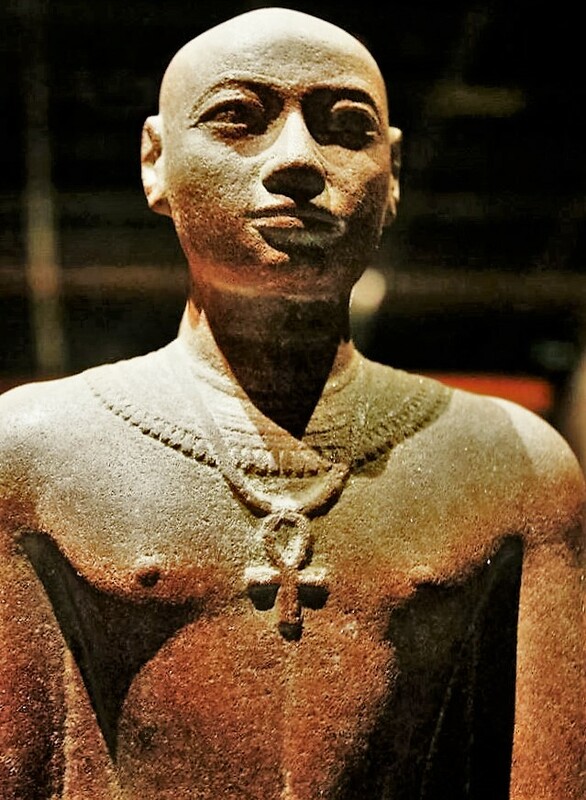 Part 2 – Where did the Ankh come from? 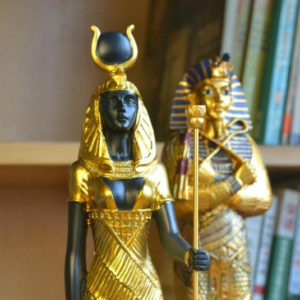 Part 3 – What does the Ankh mean? Part 4 – What’s the big deal about the Ankh? 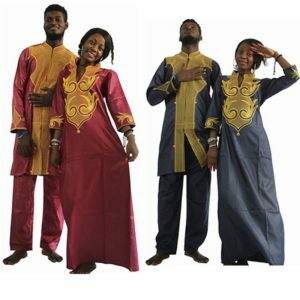 Part 5 – Why should we wear the Ankh? 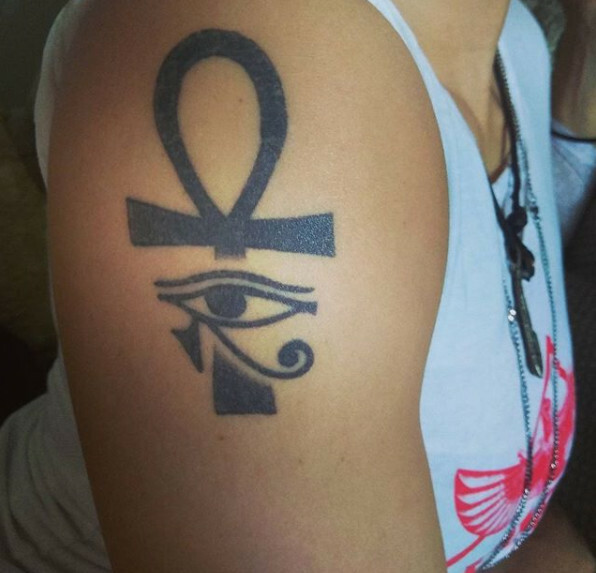 Part 6 – What is “That Ankh Life”? 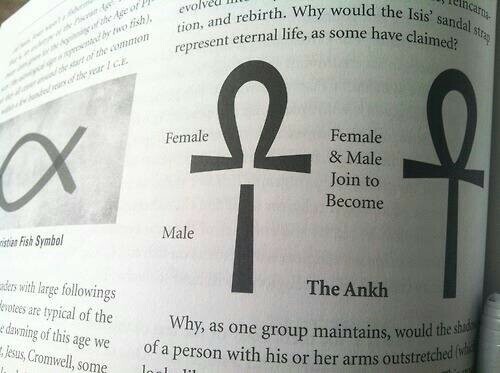 In our last issue, we discussed the different meanings of the Ankh, originally and over the ages. We have made it to Part 4, finally addressing one of the most popular and most important questions involving the Ankh, What is the big deal? I would like to take the time out to acknowledge our non-black readers, customers, and supporters. The principles discussed thus far as to what the Ankh represents applies to all life. As so are the beliefs, products, services, here.at ThatAnkhLife.com. Which we will speak more about in Part 6. 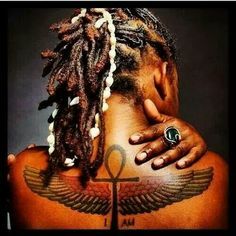 Being that the Ankh originates in the land of melanated people, the biggest benefits of the Ankh today are for the descendants of Africa. So, the big deal? To answer this we need yet another quick history lesson. 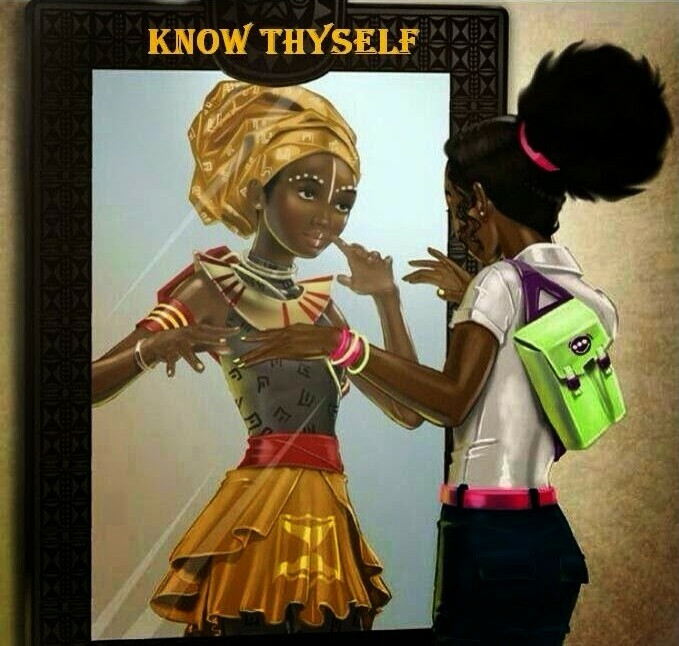 (what we should have learned in elementary school… I digress) Our lost history has been the catalyst of our slavery and oppression, and therefore it is also the catalyst to our true liberation. As the Native American(-Africans) are all but extinct, most African-Americans are descendants of slaves. Slaves in America were predominantly from the diaspora of the Trans-Atlantic Slave trade from West Africa(1500-1875, 375yrs), and the Sub-Saharan Slave trade before that(700-1900, 1,200yrs). Part of effective enslavement has always been to remove previous cultures, beliefs, knowledge, and traditions. And instill not only the beliefs and traditions of the slave masters, but a revised version that maintains the slave master’s control. The end of physical slavery in America was a by-product; a result of the economic disputes between North and South United States. These economic disputes led to the Civil War and the outlawing of physical slaves. Physical slavery in America ended generally around 1875. It lasted for 375 years. But when it comes to Mental slavery, however, the African descendants in America have not been so fortunate, it is still going strong at about 600 years. Slaves were sold out of an already enslaved Africa, and during these last 600 years, the motherland continues to be colonized and enslaved itself. Mental slavery is much cheaper and easier to control. Its primary tool, media propaganda, has made our attempts in reconnecting with our beliefs; culture, and ancestors before slavery, all but lost. 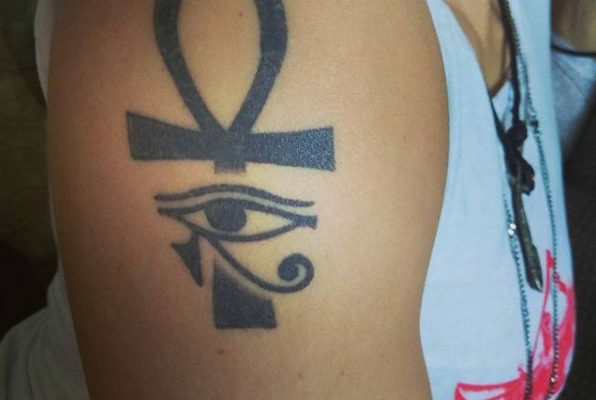 That’s where the Ankh comes in. It represents; a people, a culture, an understanding and a peace that existed before the conquering, enslavement, colonization, and control over Africa and its descendants. To do that you have to go so far back it’s almost unimaginable to some. North Africa was first invaded by Europeans in 200 bc. 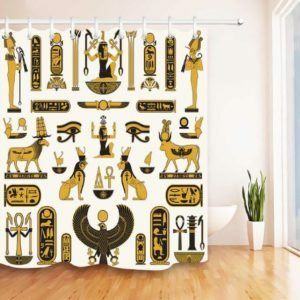 There are more original Ancient Egyptian writings and papyrus than all ancient original religious writings combined. They knew things about astrology today would take a telescope and advanced technology to even see. They built and did things that even with our modern technology we are still unable to duplicate. Historically, books, media, and word of mouth have proven to be easily modified and used for control.What better way of passing along information to your descendants throughout the ages then stone. 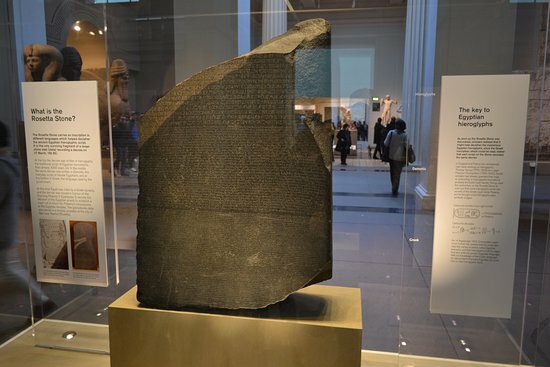 What about all the other information that Ancient Egyptians understood and notated? …Concepts about the afterlife and our origins? And the abundance of information in the areas of math, physics, spirituality, and astrology? Do we prove it first before we take heed or believe?.. as we have failed to do with our religions? Do we go all in? being that it is all from our ancestors; and our attempts at freedom, health, and understanding so far have not worked? 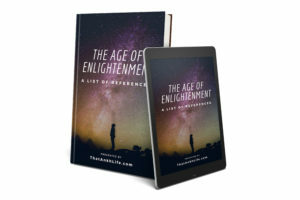 And now, in the information age, the Age of Enlightenment, one must re-evaluate what they have been taught and if it still holds true and logically understandable, then so be it; If not, then we must make our adjustments as soon as possible. The sheer possibility that our ancestors left us the keys to a culture of freedom, prosperity, and consciousness is worth any and all effort at this point. Especially for the African descendants of the diaspora in America. And we hope you share your experience.